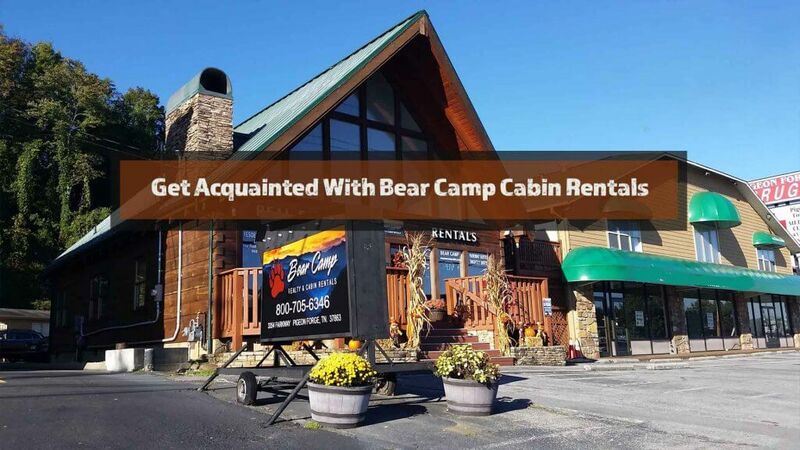 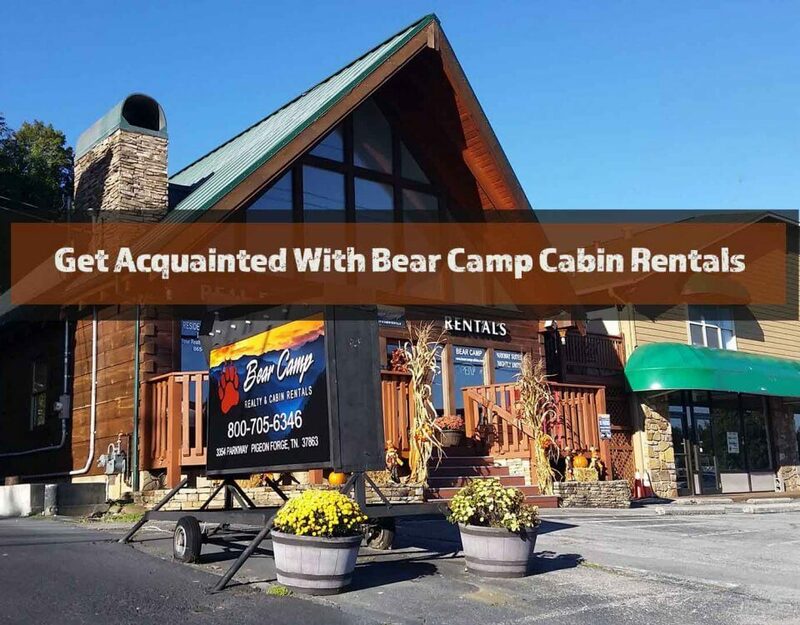 Top Rated Cabin: Sunset View - Bear Camp Cabin Rentals. 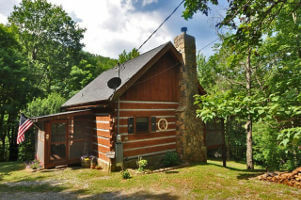 “Sunset View” is a custom built log cabin located in Wears Valley in a beautiful wooded mountain setting. 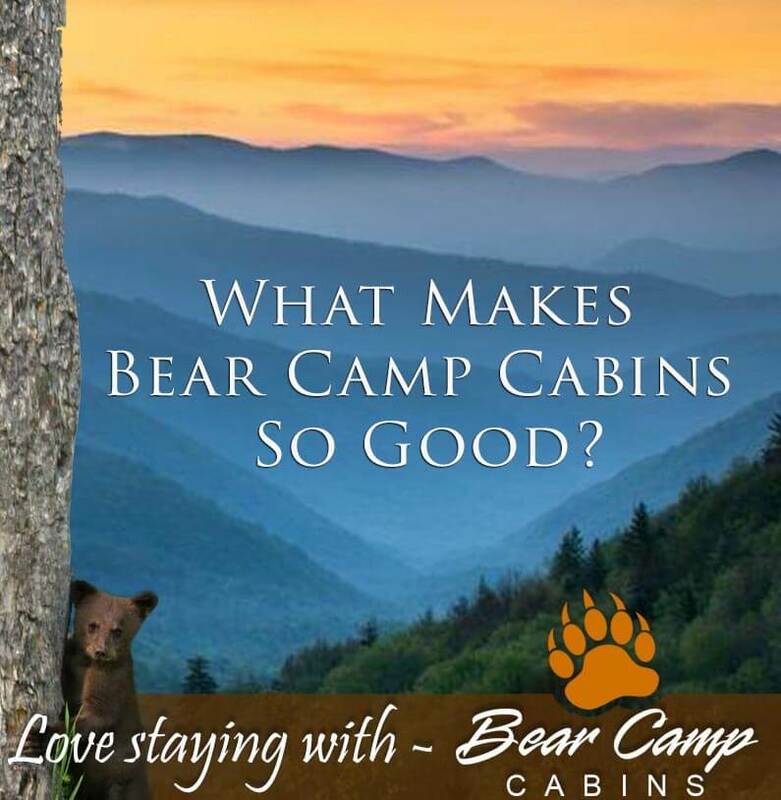 For those looking for relaxation, wooded views, and a peaceful setting, this pet friendly cabin is for you. 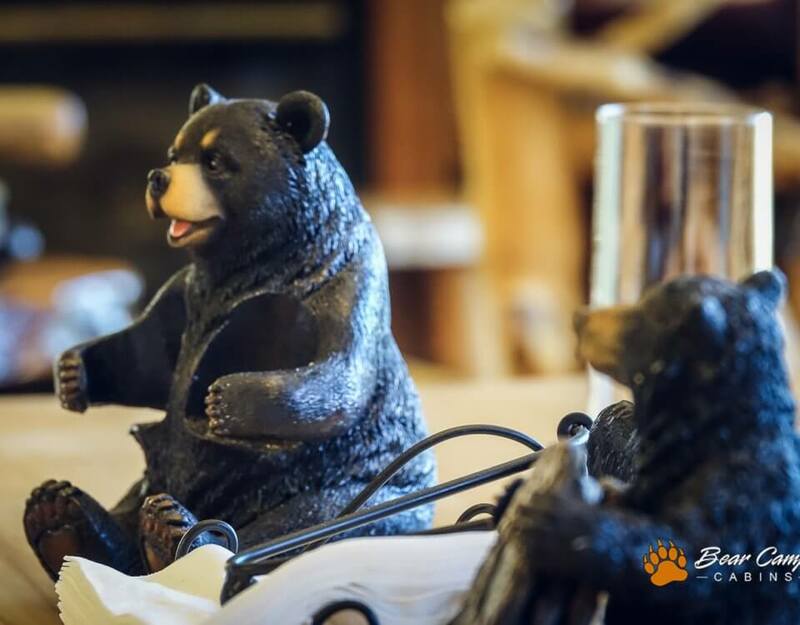 You will certainly enjoy the relaxation of soaking in the outdoor Hot Tub in this peaceful, secluded setting or sitting in the rocking chairs and viewing the sunset descending through the trees below the mountains. 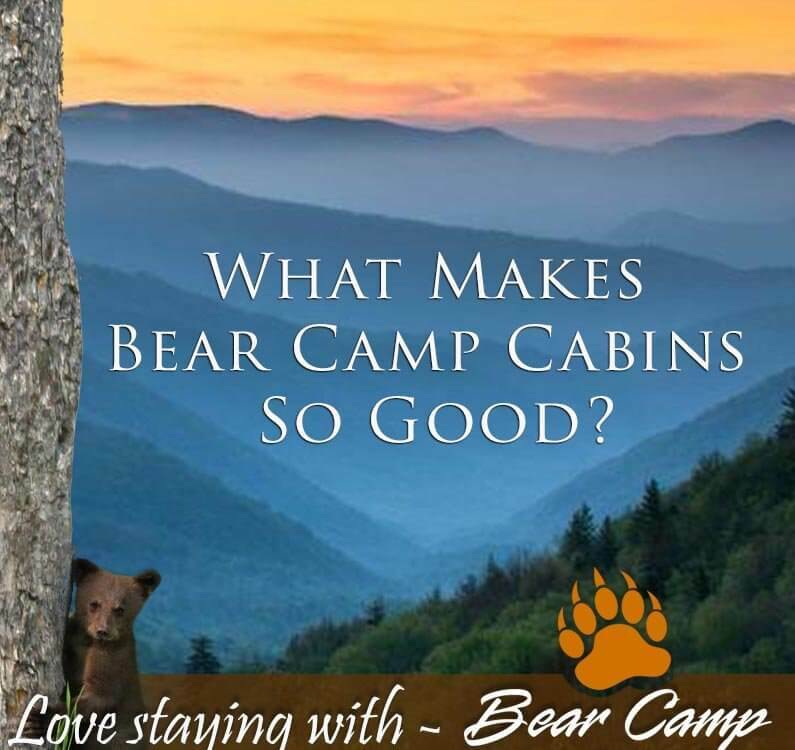 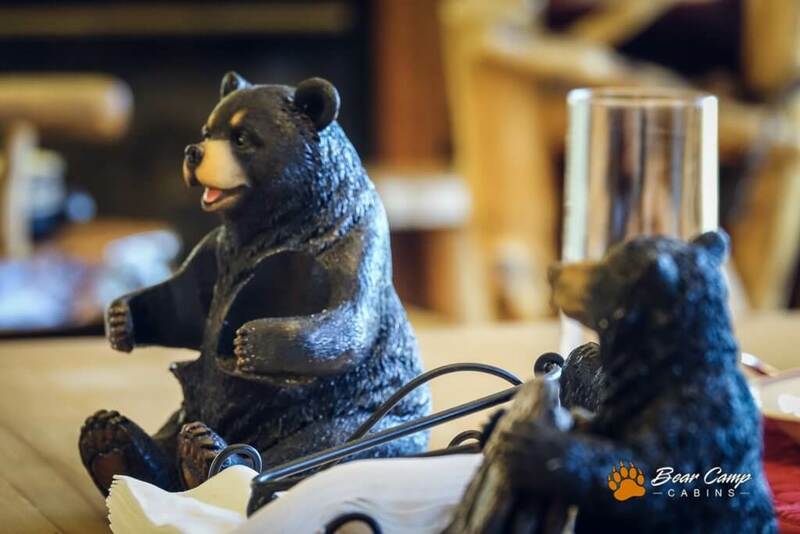 If a rustic, secluded, wooded mountain getaway is what you desire, bring your furry friend and get away for a few days with Sunset View.